How does God want us to talk to Him? Even the disciples of Jesus wondered how to pray. 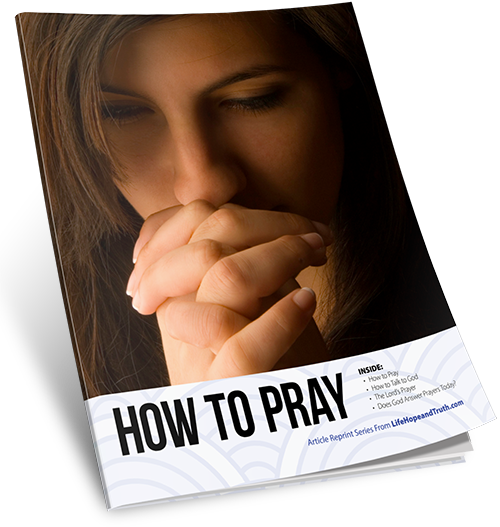 The Bible gives helpful instructions on how to make our prayers powerful, effective and pleasing to God. How we can talk to the Creator of the universe. The outline for prayer that Jesus gave.